U and R are brother and sister. Q is T’s husband’s brother. P’s father is S, who is also the grandfather of U. Can you find out how many male members are present in the family? 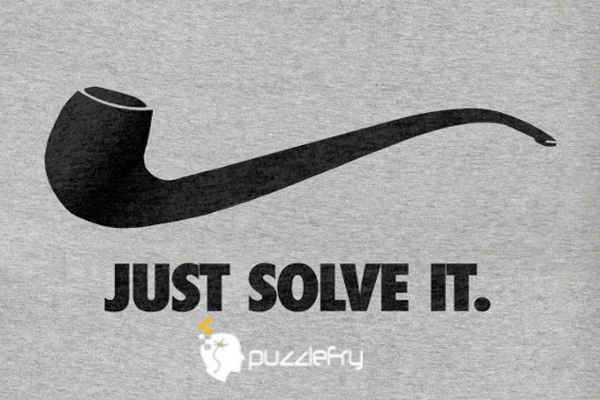 SherlockHolmes Expert Asked on 25th June 2018 in Aptitude Question. Note:- You can switch U & R from brother and sister to sister and brother. Ubaid_Shahid Curious Answered on 2nd August 2018.